As a small boy Gurrumul was not only influenced by the traditional music of his clan but by the gospel music he heard every Sunday at the local Methodist church. 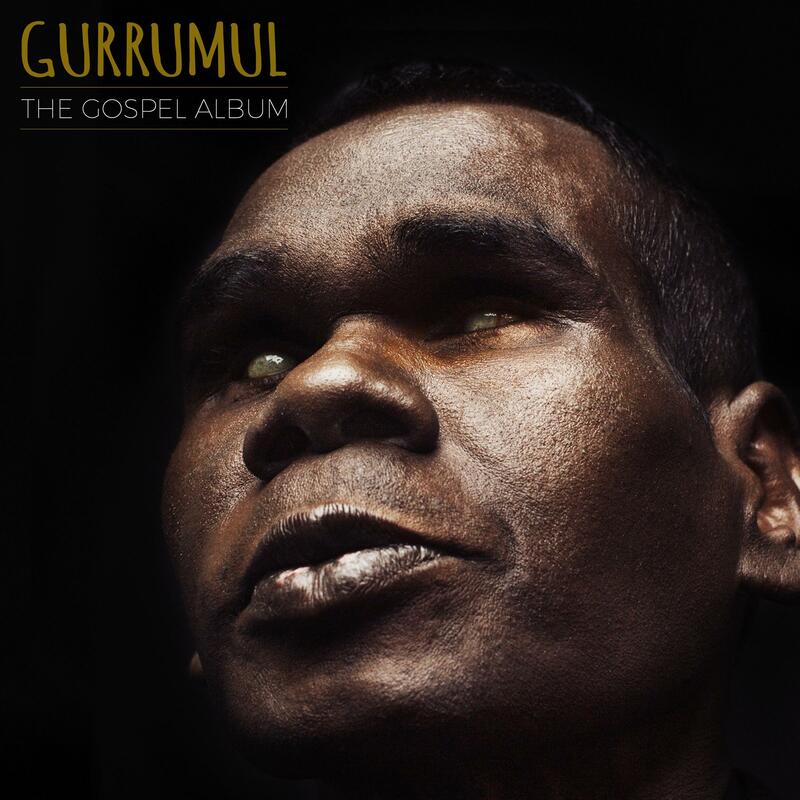 The Gurrumul The Gospel Album is a re-imagining of the spiritual songs that came to north east Arnhemland via Christian missionaries. In a musical setting that will be familiar to fans of Gurrumul, you will discover a uniquely Indigenous approach to gospel songs but with an expanded sound that combines new hymns, and reimagined gospel songs of his Elcho Island community.